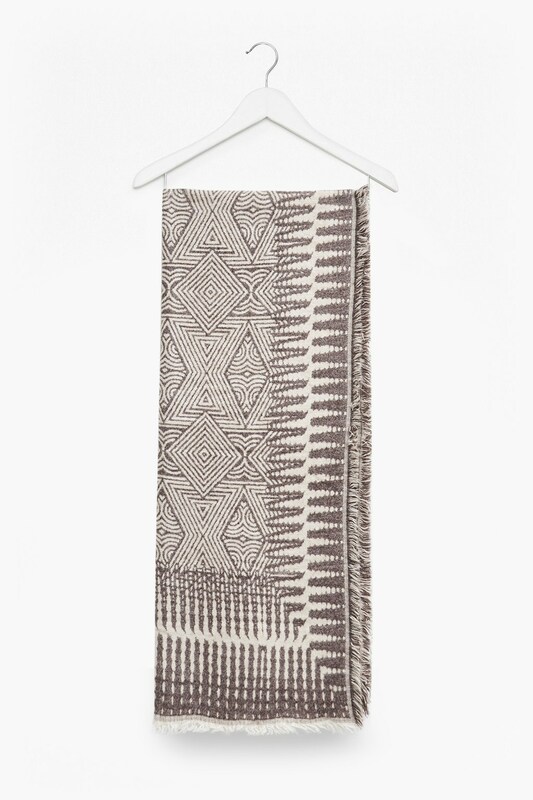 Cover beds and sofas with luxuriant blankets like the Aztec Throw. 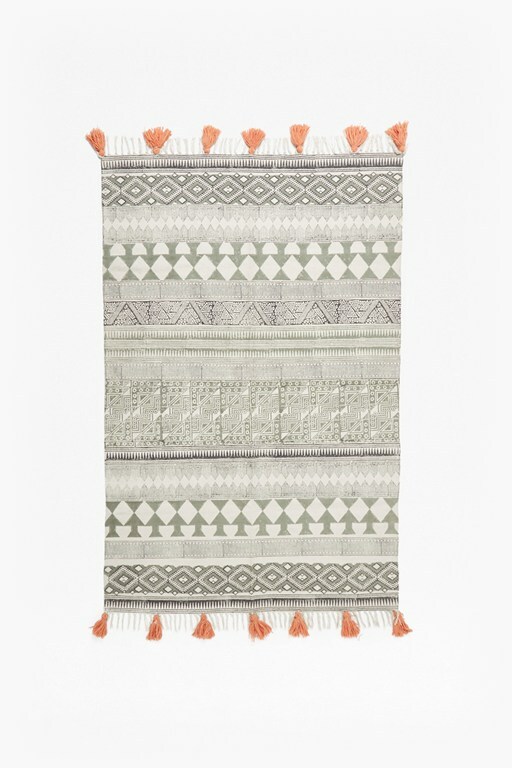 The large throw is finished with a beautiful Aztec-inspired pattern in neutral tones. 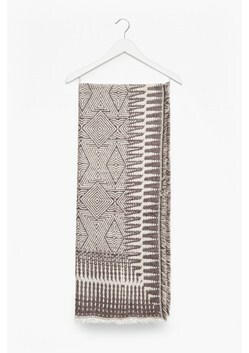 The patterns runs throughout the super soft blanket, which has been finished with slightly fringed edges.